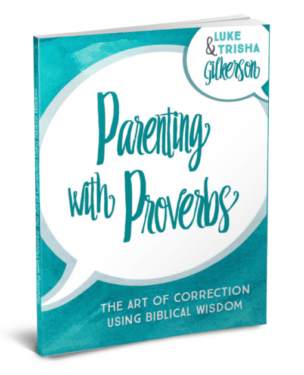 Most Christian parents are aware that the Bible—and particularly the book of Proverbs—encourages discipline of children. These are direct references to child discipline. But even more compelling are the implications of biblical examples. Take David, for instance. It seems from biblical accounts of his fatherhood that David was woefully deficient at the task of correcting his children, the results being divisive, devastating, and deadly (2 Samuel 13-17). Another example is Eli (1 Samuel 2-3). Eli’s sons were godless scoundrels who engaged in all manner of immoral behavior. They sound deserving of God’s wrath, don’t they? But Eli the priest was judged harshly, too, because of “the iniquity that he knew, because his sons were blaspheming God, and he did not restrain them” (1 Samuel 3:13, emphasis added). 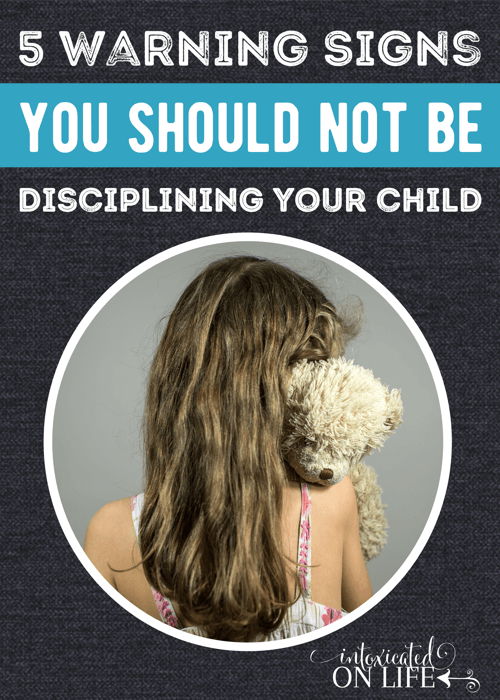 Yes, the Bible is clear that discipline is a requirement parents bear before God. But beware. 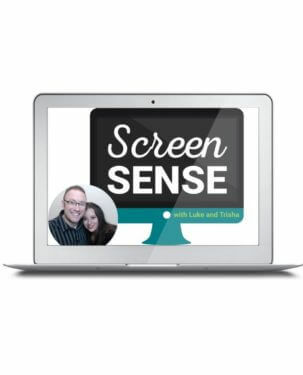 God’s expectation that parents train their children isn’t a green light granting us free rein. I think it’s better for us to consider it a flashing yellow light, urging us to proceed with caution and care. 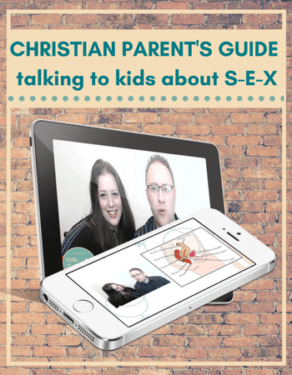 The focus of today’s post isn’t to discuss the merits and dangers of spanking. I want to dig a little deeper, because no matter what kind of discipline we’re talking about, there are some really terrible reasons for administering it. True confession: I think my biggest temptation when it comes to child discipline is doing so because I’ve been inconvenienced. It happens when my kids accidentally make a mess. It happens when I’m running late and their version of “hurry up” falls short of my demands. It happens when I’m in the middle of shopping for the week’s groceries, and they have to go to the bathroom, in spite of my instruction for them to go before we left home. 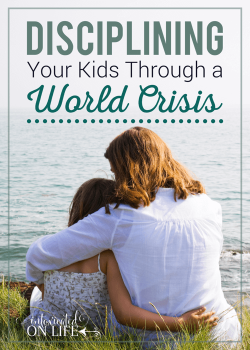 It’s easy to look at the world around us, temptations abounding, and to imagine the worst-case scenario for our kids. Perhaps we fail to see the innocence of normal childhood behaviors because we’re so afraid of the extreme behaviors many teens and adults display. We all have a past. And sometimes we don’t realize we have lingering guilt over our past behavior, causing us to discipline our kids too harshly for the same sins we committed. 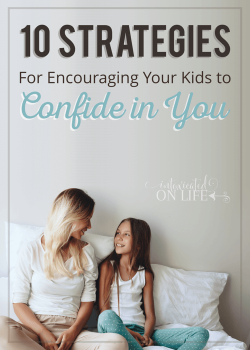 In our flesh, there are few things we value more highly than our own reputations, so when we feel that our child’s misbehavior threatens others’ esteem of us, it’s easy to discipline because we want to save face, rather than out of true concern for the hearts of our children. This one can exist on its own, or in tandem with the other four terrible reasons I’ve mentioned. Either way, anger bears the potential to be the most destructive reason of them all. While our angry tendencies might temporarily fly under the radar, seemingly bearing little impact on our children while they’re younger, smaller, and weaker than we are, make no mistake—that doesn’t mean they’re unaffected by it. 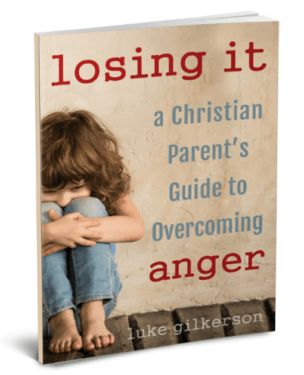 Our anger can leave lasting scars on the hearts of our children, and on our relationship with them. I’m having unrelenting thoughts about how my child’s misbehavior mirrors my own past sins. I find myself fearful of how my child’s minor misbehavior could lead to extreme behaviors in the teen or adult years. I’ve forgotten how often I make mistakes and receive grace myself. I feel love, compassion, and tenderness for my children. I feel sadness over their offense toward a holy God. I long for them to be aware of their sin, and their need for a Savior (if they’re not yet saved). I have a desire to see them grow in Christ (if they are saved). I’m willing to obey God’s command to correct and train my kids, and to deny my fleshly desire to indulge them and excuse their sin. May God grant each of us sensitivity toward the motives behind our discipline, repentant hearts that respond to conviction when we’ve strayed from His standard, and grace to correct our children with pure motives from a pure heart. Now it’s your turn! What wrong motives do you find yourself acting upon when it comes to child discipline? 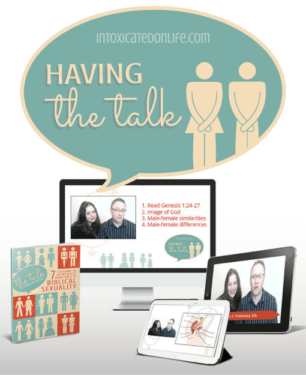 Are you looking for new ways to approach discipline in your home? 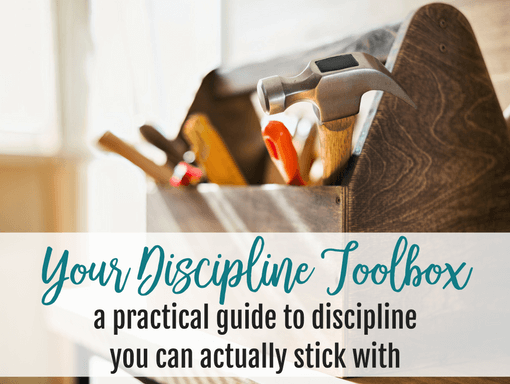 There are 6 possible means of discipline we should have in our parenting toolbox that we can use to help our kids. We did a training event for parents called Your Discipline Toolbox: a practical guide to discipline you can actually stick with. 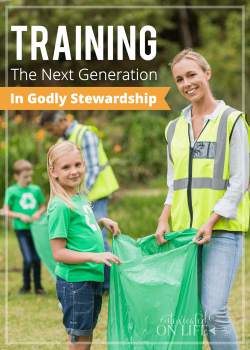 You can register access the training, the discipline toolbox cheat sheet, and a bonus training we partnered with The National Center for Biblical Parenting. Thank you for this thought-provoking thought. Watching my little brother be disciplined in anger, with my parents saying they were following the Proverbs wisdom, had a huge impact on my life and my faith in God, together with me having created an idol of my parents and their love and acceptance. I am still unlearning extremely unhealthy habits of repressing my emotions because of it. As a parent, I am discovering how easy it is to end up disciplining from my own insecurities and fears (often rooted in a feeling of not being in control: also stemming from my inability to protect my little brother). I am learning to draw back, pray and seek God’s wisdom before opening my mouth (James 1:19, Proverbs 14:29, Proverbs 16: 24 and Psalm 94: 19 have been an incredible help in this: I have them on my fridge). I still fail at it all too often, but am then encouraged by the opportunity to confess my failings (also to my children) to allow grace to move in and restore what has been broken. Thank you for these important words. Please forgive my late reply, Anna – I’m somehow just seeing your comment. I think many of us in this generation of parents experienced what you’re describing when we were kids. There was still a lot of parental authoritarianism during that time – which is why so many parents today are permissive. Instead of finding a biblical balance, we’ve swung the pendulum too far in the other direction. As you point out, even the negative experiences of our past can be used by God for good in our lives, as we look to Him for a better way – and He’s so very faithful to show us what that looks like! Thank you for sharing transparently and wisely here! Thanks for reading, Ester, and for sharing your perspective! Embarrassment is a big one for me. If we are in public, and they start acting up, I get really, really angry. I try very hard not to discipline in anger, but fail sometimes. I think that’s a hot button for a lot of parents, Rachel. We all fail at times; thankfully, righteousness isn’t about being perfect. It’s about rising again! (Proverbs 24:16) Thanks so much for stopping by! This is a great post! I find that I get most irritated when my girls are just having a “bad day”. I want to push them/make them get happy. But really- when I feel that way I just need an extra dose of grace and love. I can identify with that, Kate. And you’re right – so often, when I give them some space and some grace, making sure I stay positive myself, they get over their bad mood pretty quickly. Thanks for contributing to the discussion here! Heaven knows I lost my temper many a time with my kids. I disciplined out of anger more than I care to admit. But thank my loving Heavenly Father, He taught me through those times and matured me. The kids forgave me too, and we learned together. I have a good relationship with my kids, but I did discover through all of that that I am an angry person. Which has some to do with how I was raised, but some of it is just my own personality. The good news is, that no matter what each of us struggle with, God can step in and make something beautiful of it anyway! Your advice is sound and wise, Jennifer. I learned when my firstborn was tiny that parenting was about so much more than simply helping my kids grow up. It’s equally about God growing me up in Him. I’m so thankful that He fills in the gaps of our weaknesses with His strength! Thank you for stopping by, Ruthie, and for pointing us back to Him in our parenting. This was a very insightful and edifying post. Thank you so much for your inspired thoughts on this difficult topic. Thank you for sharing on my page. I have scheduled this post for sharing. So refreshing to see an article like this!